Swansea firm turning by-products into new revenue streams with membrane filtration – while helping Dr. Who! Swansea firm turning by-products into new revenue streams with membrane filtration - while helping Dr. Who! Trying to sum up what Swansea-based Axium Process do is challenging. The successful engineering firm is one of the best-known names for filtration in the Dairy, Pharmaceutical, Food and Beverage industries as well as the design and production of hygienic stainless steel fabrications and pipework for almost any application. 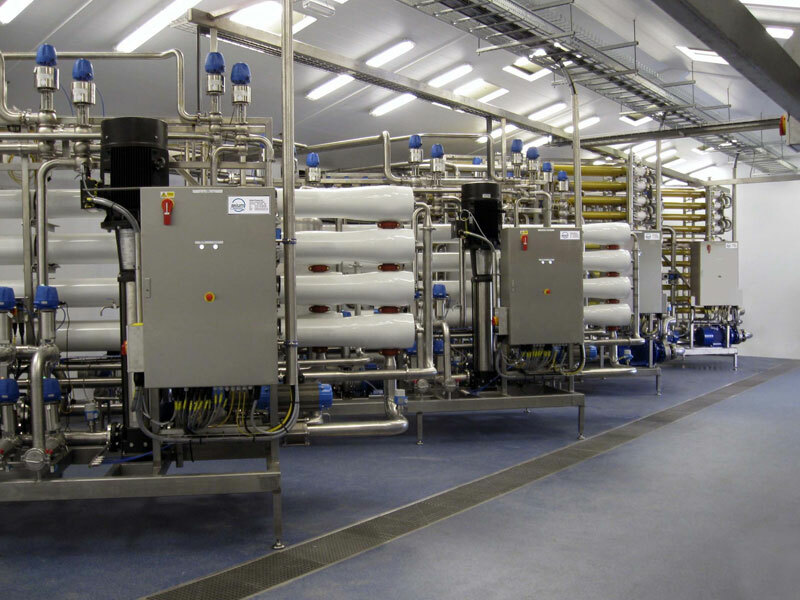 However, it is their experience and testing facilities for membrane filtration projects that is really beginning to get the company noticed, as more companies are looking to create new revenue streams from by-products which would otherwise be a waste material. From marine products to automotive paint, membrane filtration enables liquid stream separation, concentration, clarification and purification which can in turn create new, useful products. Axium are finding an application exists in almost every industry. While membrane filtration technology is exciting for many applications, few businesses have their own test resources in-house, and for that reason, Axium have invested heavily in staff and pilot plant testing facilities to support their expertise. The investment seems to be paying off – the company saw revenue increase by more than 40% last year. They are now planning two more pilot plants to cope with the increased demand. So, is this Derek’s proudest moment to date? He smiles a little.